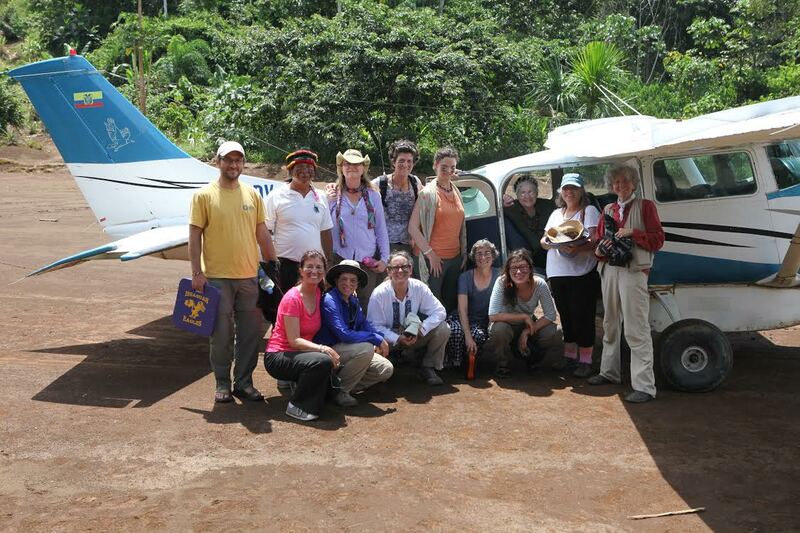 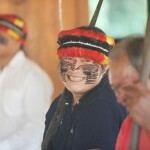 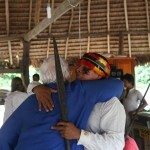 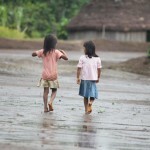 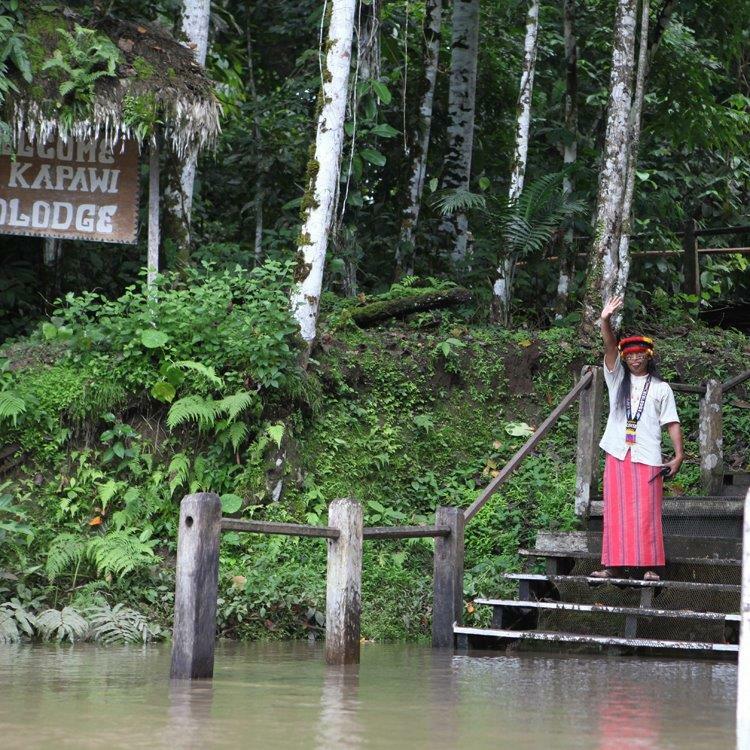 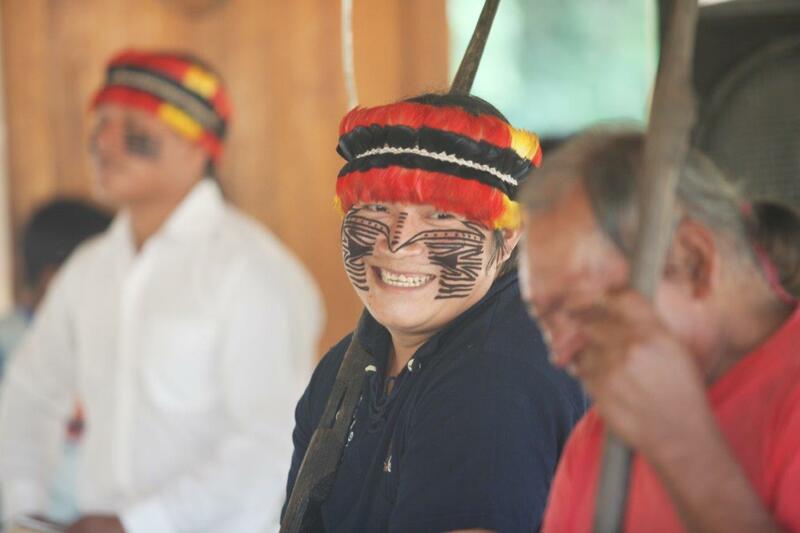 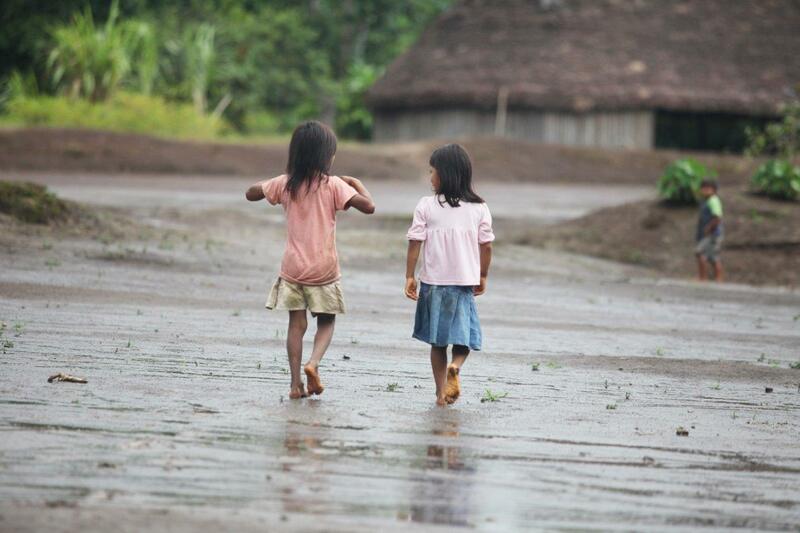 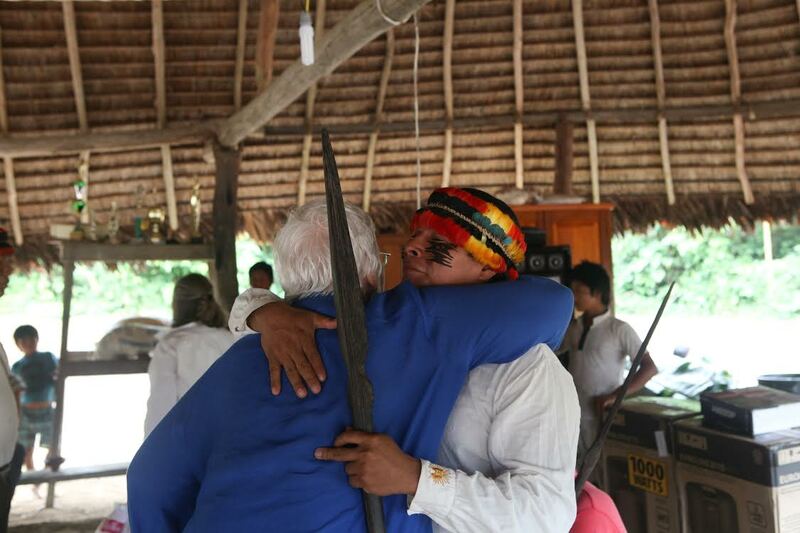 It all starts with a simple invitation to visit the Achuar community in the Ecuadorian Amazon rainforest. 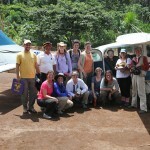 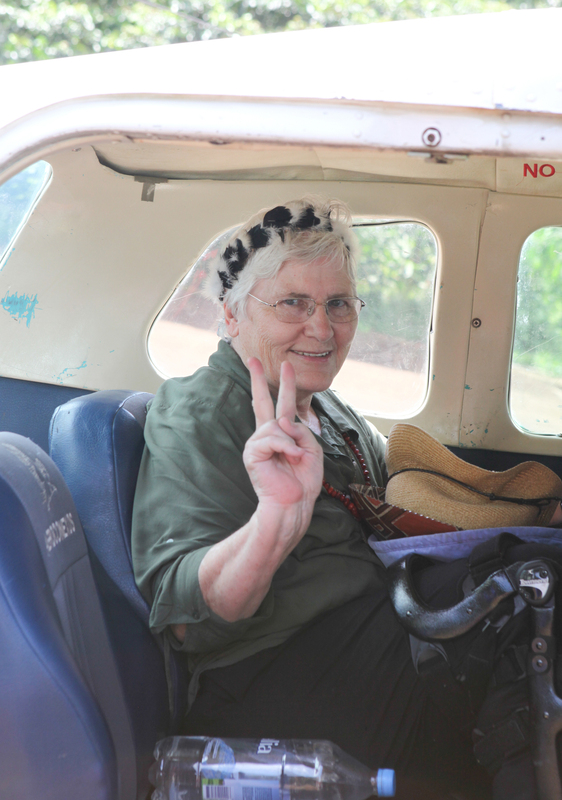 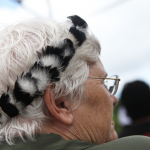 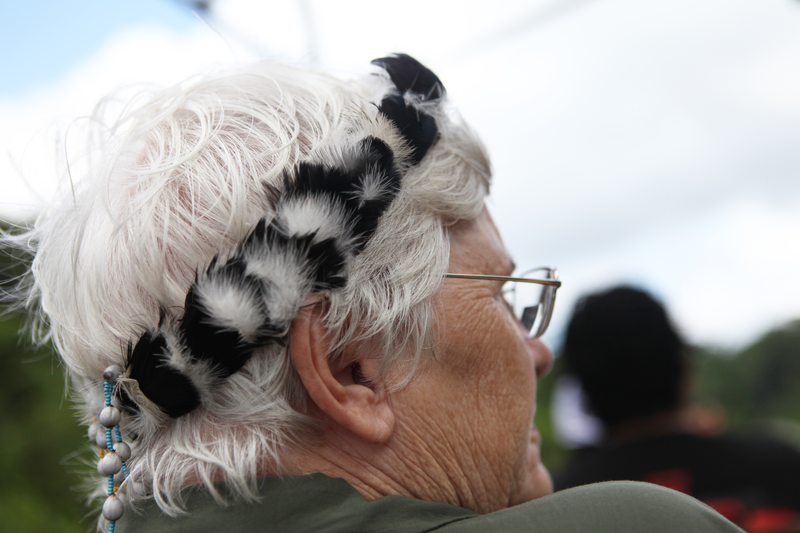 Here in this place, with these special people, using plant medicine, she was propelled onto a new path. 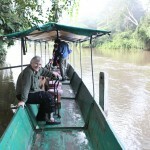 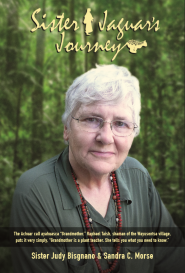 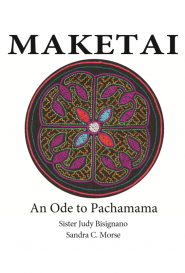 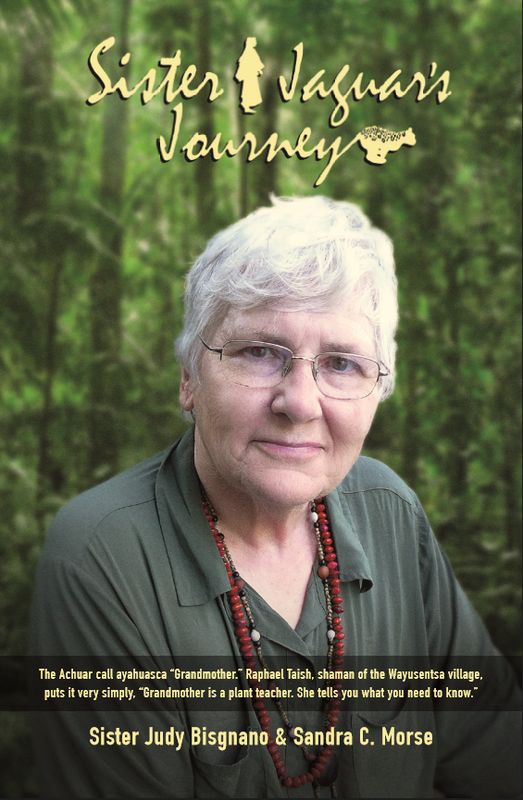 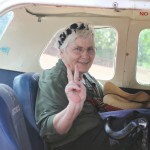 Guided by the indigenous wisdom of Pachamama (Mother Earth), and the sacred rituals of the Achuar people, she confronts and lets go of her turbulent, abusive, angry past, ultimately discovering that her life’s purpose was not to be an American educator, author and nun but rather a compassionate human being. 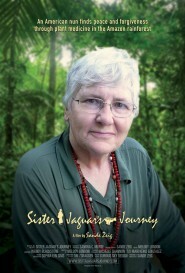 In many ways, Sister Jaguar’s Journey is the story of one nun’s transformational passage from self-rejection to self-acceptance, and from self-blame to self-love. 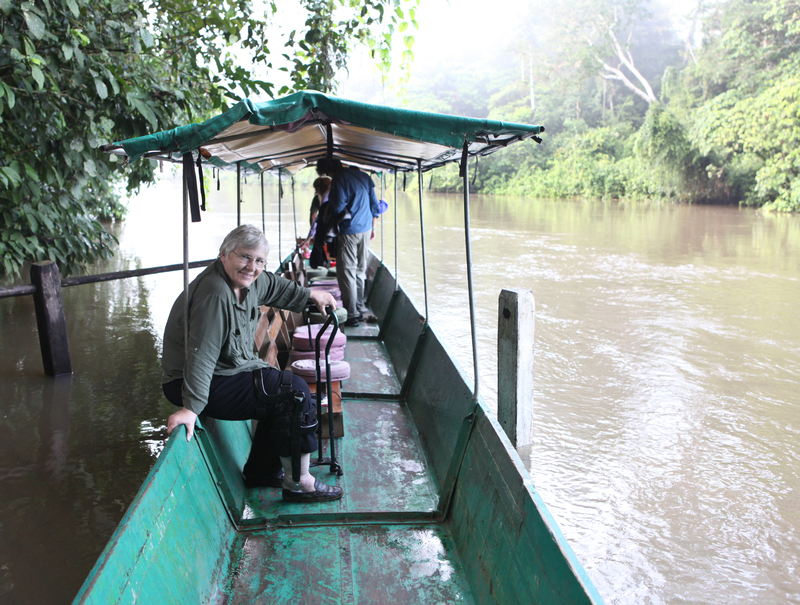 It is, perhaps, the journey of each of us as we search for peace in this life and beyond.